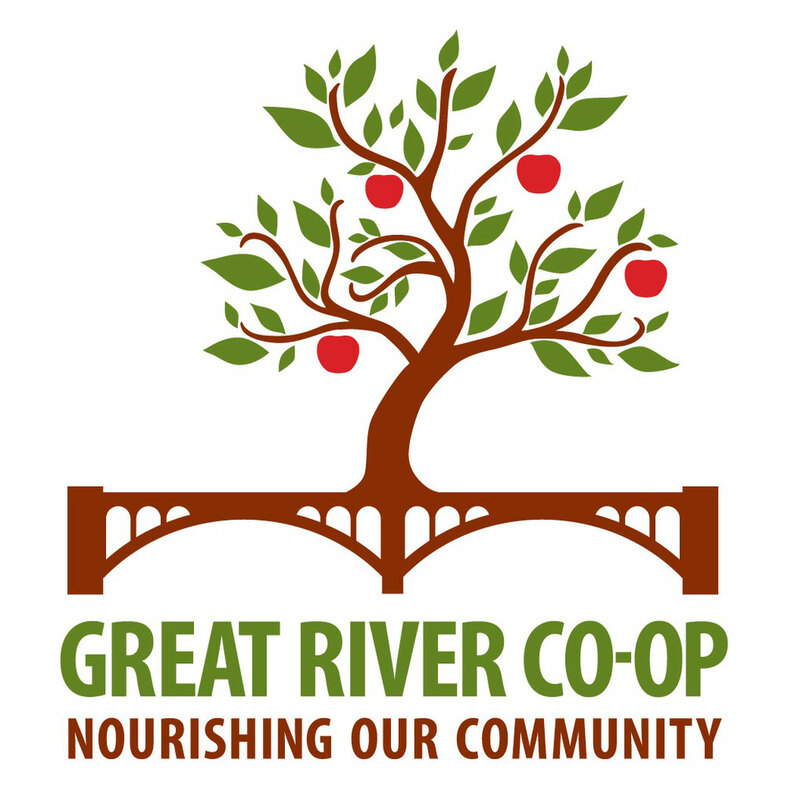 Joining as a member isn't the only way to support the Great River Co-op. Your gift of any amount will speed our ability to complete market studies, plan the store, and design the building that will house the co-op. If you would like to make a donation to co-op, please e-mail us. In the near future we will be able to take donations online.